End the party on the dancefloor! A modern DJ that knows the old and goodies. We listen to your wishes and make sure that all in your party get the music they want. 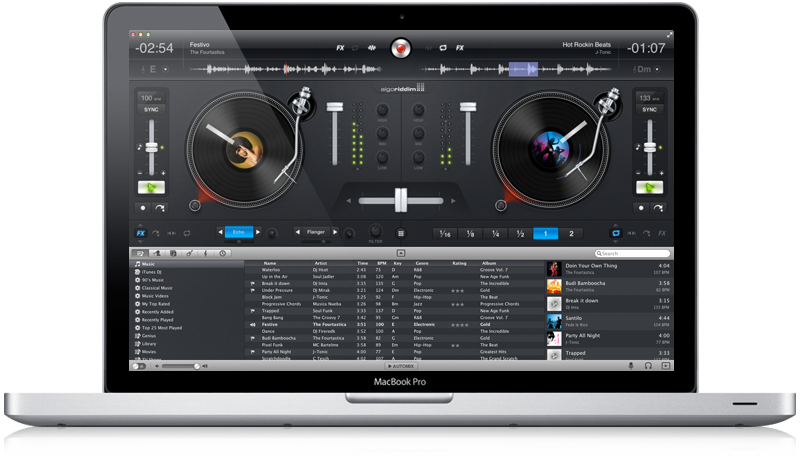 A creative DJ instead of a static playlist that makes your event take off. We also have equipment and a technician that can handle your small appearances. Contact os for more information about availability and price. Below, some examples of gengres we work with.